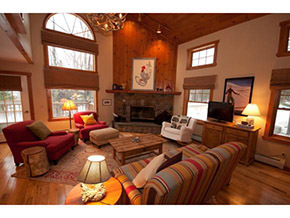 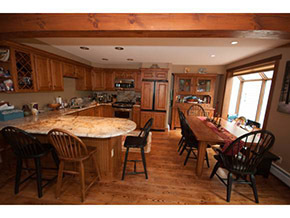 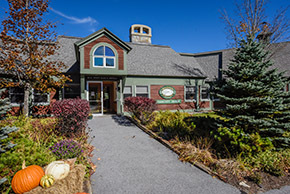 A survey conducted by Mount Snow rated Greenspring the highest quality property in southern Vermont. 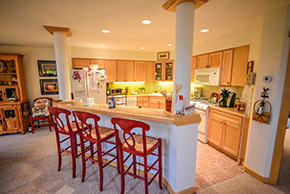 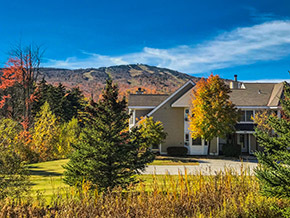 Located on a hillside facing Mount Snow ski resort, Greensprings units are 3 and 4 bedroom, luxurious townhomes built between 1986 and 2006 with spectacular views of Mount Snow and The Deerfield Valley. 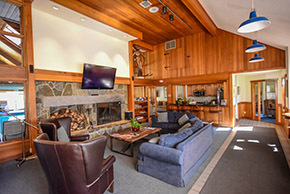 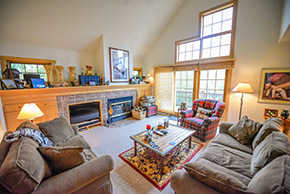 All town houses feature wood burning fireplaces, oversized windows, vaulted wood ceilings, large decks, naturally lit rooms, and an outdoor ski closet. 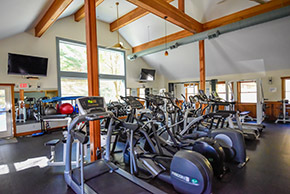 The amenities center was completely renovated in the fall of 2010.